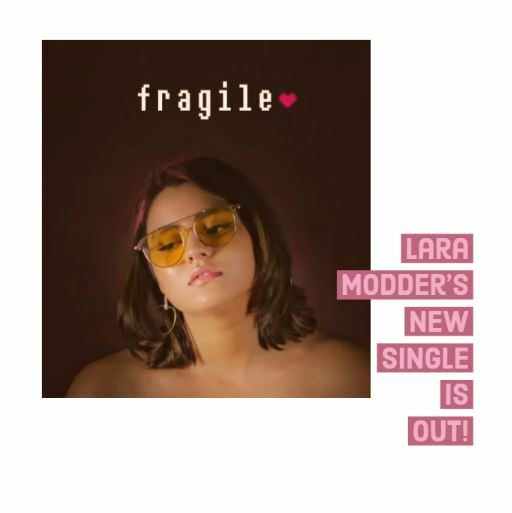 Her brand new single ‘Fragile’ is quite a departure from her old guitar driven sound and we love this all new approach! Produced by Joshua, this single is available for download and stream on most leading digi platforms. 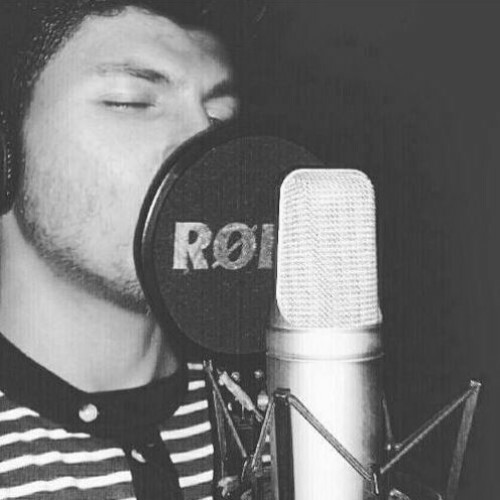 Shelan Fernando sure is another fresher from the home music scene and here’s his take of that insta radio hit by Labrinth.